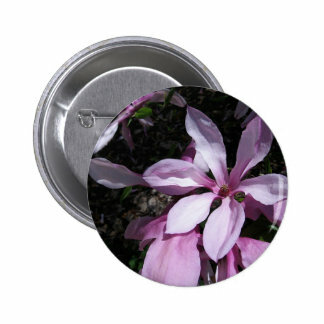 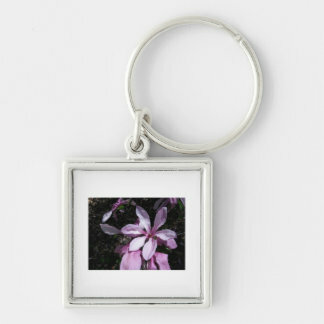 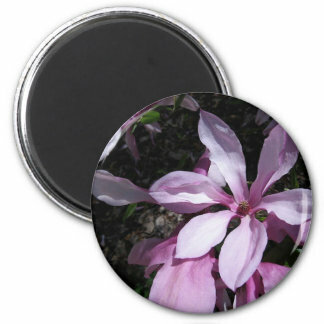 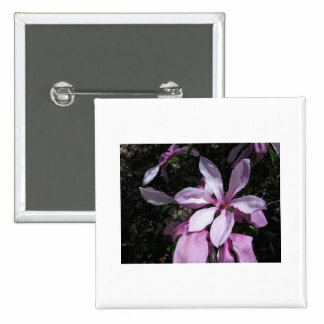 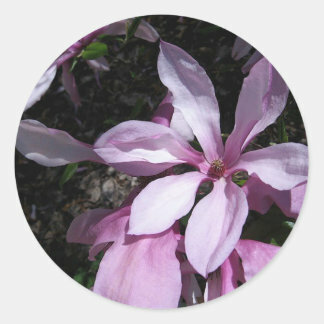 It’s almost time for the magnolias to bloom in the South – and I’m headed there just in time to take more photos! 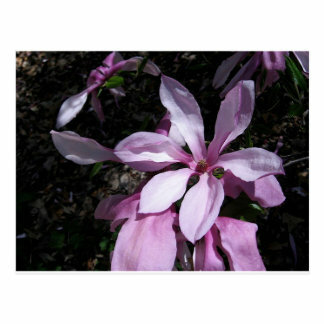 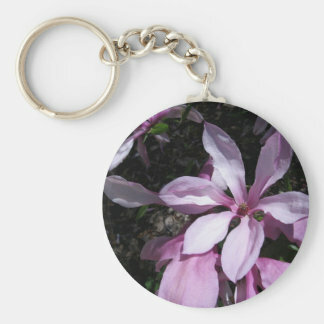 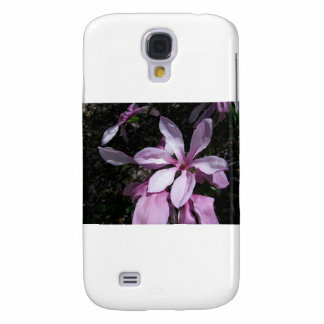 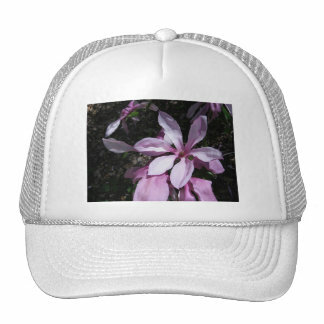 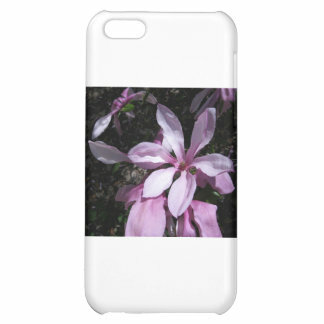 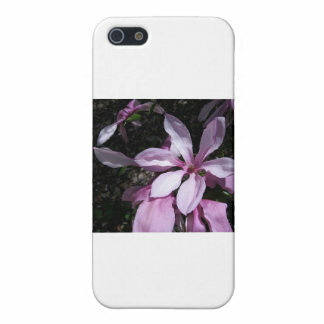 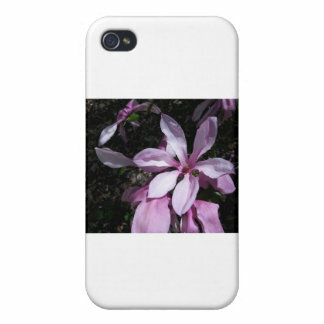 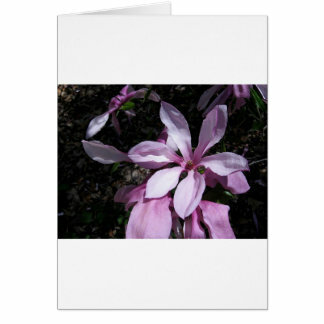 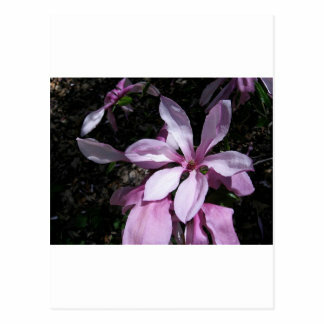 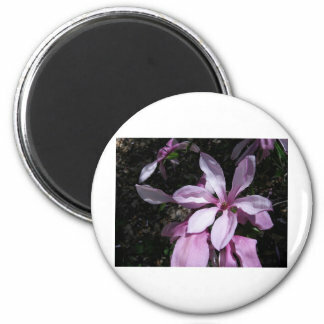 I took photos of the following pink magnolia blooms at Duke Gardens in Durham, North Carolina. 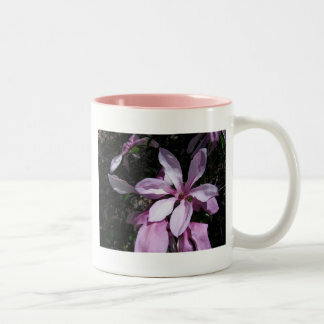 The trees didn’t have many blooms on them at the time, so I’ll make sure to capture as many fully-blossomed specimens as possible this Spring.